Ready.Set.Travel – The Wilderness Must Be Explored! While I still have a lot of places to cross off my bucket list, it is my goal to share my experiences with travel thus far. I know when I am about to travel or explore nature, I want to learn as much as I can about the experience in order to prepare for it. 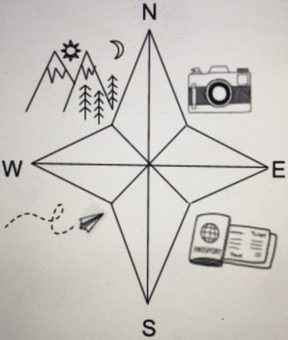 It is my intention to give insight to readers on where I have been, what the experience was like, provide the resources that I found helpful when planning the trip, what I might do differently next time, and lastly, show you the breathtaking sites of the world for you to enjoy! Have any questions or comments for me? Reach me here!